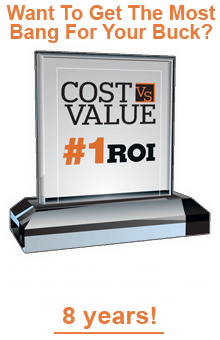 Looking for a great Colorado Springs Siding Contractor? Whether you’re replacing your exterior siding or adding on to your home, siding is one of the biggest and most important investments you’ll make. And since the exterior of your home is the first thing people see, the charm and character that show through with HardiePlank® siding speaks volumes about the pride you have in your home. The decision to re-side your home is more than likely one you’ll make once and live with for a long time. 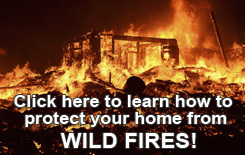 That’s why it’s so important to get all of the facts and make the right siding choice for your home. Siding Pro is proud to offer the superior fiber cement siding products of James Hardie® to Colorado Springs homeowners. We are the premier Colorado Springs Siding Company! 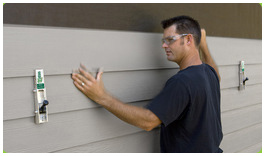 Click the button below to learn more about the remarkable advantages James Hardie siding has over other siding materials. Before covering your home with plastic, please take a moment and see the differences between Vinyl siding and Fiber Cement Siding. 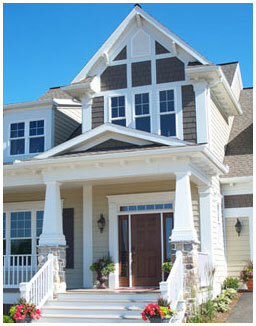 James Hardie fiber cement siding comes in various products to completely transform any home. Mainly we picked James Hardie siding because of the look. It looks really nice, it looks like you put cedar siding on without the maintenance of cedar siding. Vinyl siding just doesn’t have the allure or the finish that we were looking for.